Framing Has Begun on the Evergreen Project! 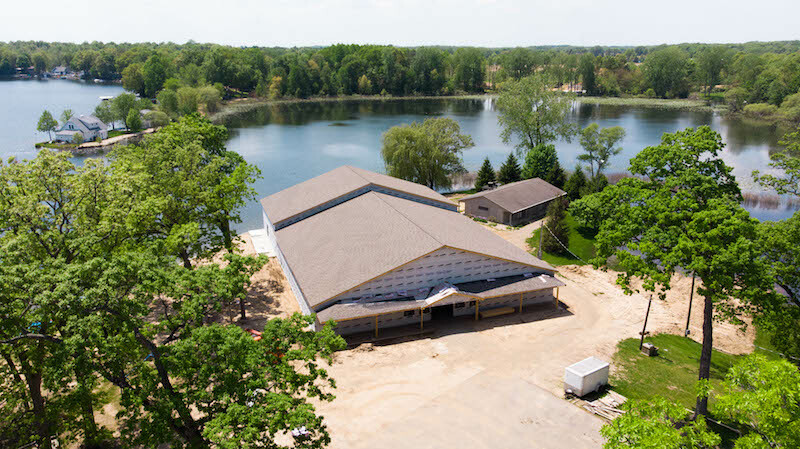 The renovation of the Evergreen Project is coming along well! We want to share with you a little of what is going on right now! Before Christmas, concrete footings and walls were poured for the entire perimeter of the building. 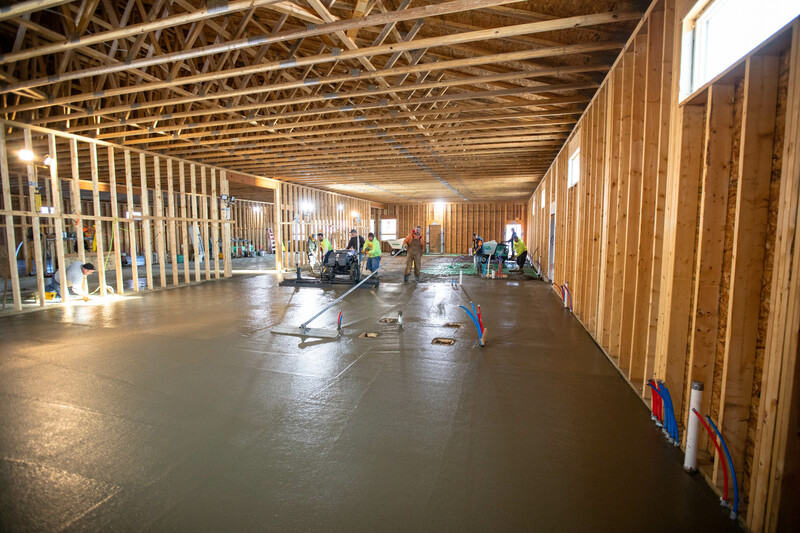 The large steel beams and I-joist were also set in place for the new meeting room floor. 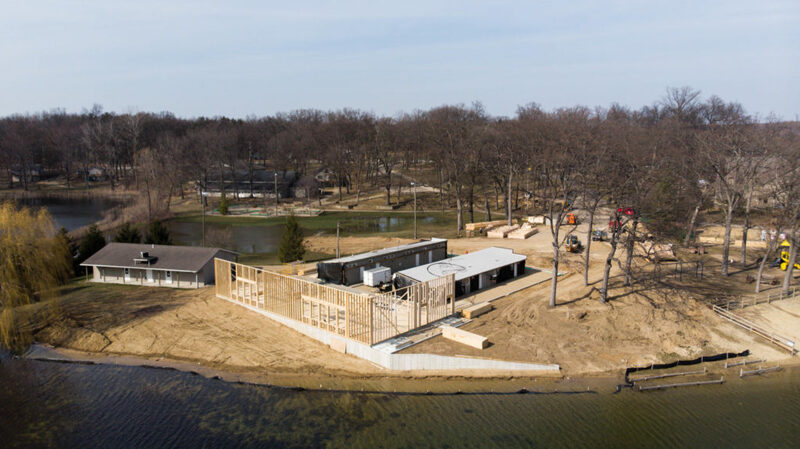 This spring, our maintenance team and contractor have been hard at work continuing concrete foundations for outside door stoops and porches and large HVAC unit foundations as well as part of the inside floors between the cabins. We also have just begun putting up the wood framing for the perimeter walls and roof trusses and enclosing the building! It is so exciting to see this building be transformed and we look forward to being able to serve our guests better through this renovation! 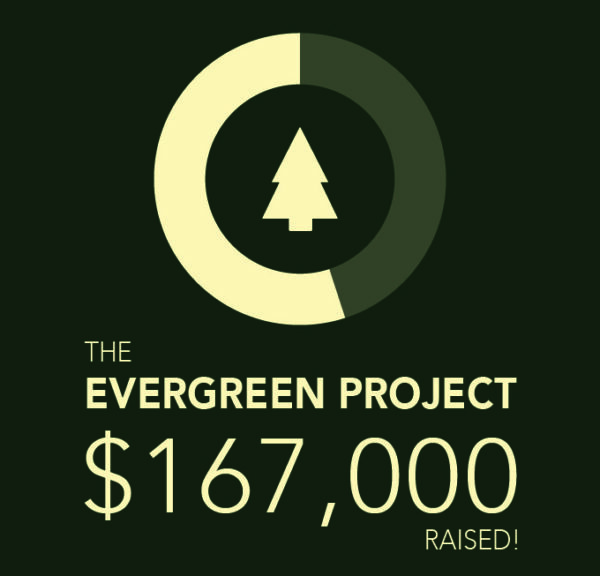 If you would like to know more about the Evergreen Project, or our Keeping Faith Campaign, click on the button below! IT’S OFFICIAL! 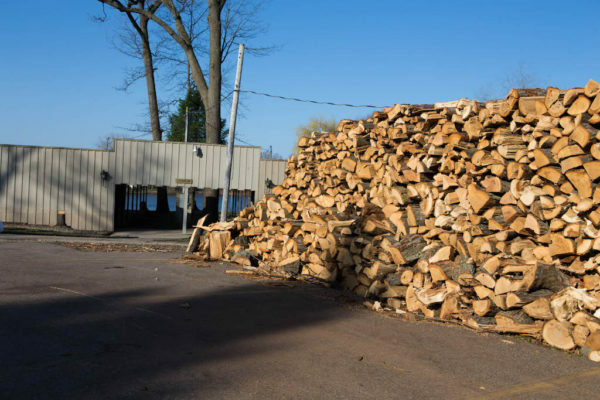 Construction on the Evergreen Project has begun! 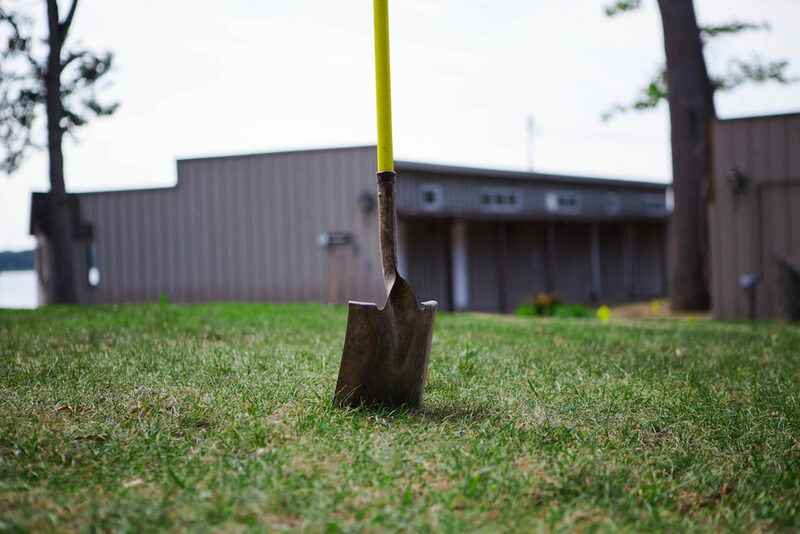 We are so excited to announce that we have broken ground and are starting construction on the Evergreen Project! Our team has been working hard to prepare for this expansion on the current Evergreen building and we are thrilled to begin this renovation! None of this could have been possible without your continued prayers and support. 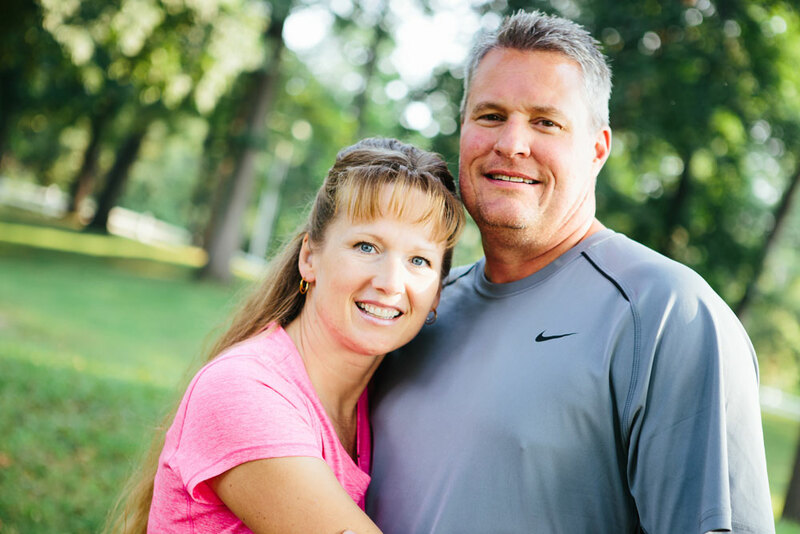 We want to thank all of you for your generosity and partnering with us as we pursue making camp better and allowing more guests to come and hear the Good News of Jesus Christ preached. We are also only $36,000 away from our $300,000 matching opportunity! Every dollar donated throughout this year, up to $300,000, will be matched by one of our generous donors. 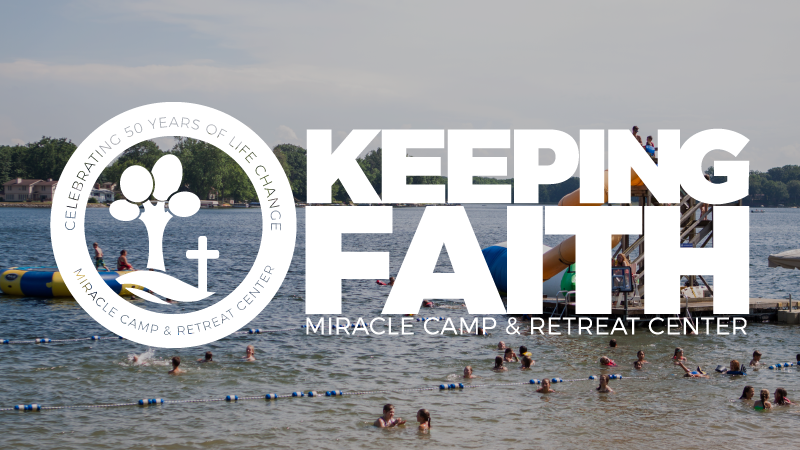 Any donations beyond the $300,000 match will go toward our Keeping Faith Campaign and will allow us to continue to increase capacity, improve safety, and continue to focus on stewardship as we look to pouring back into our guests. 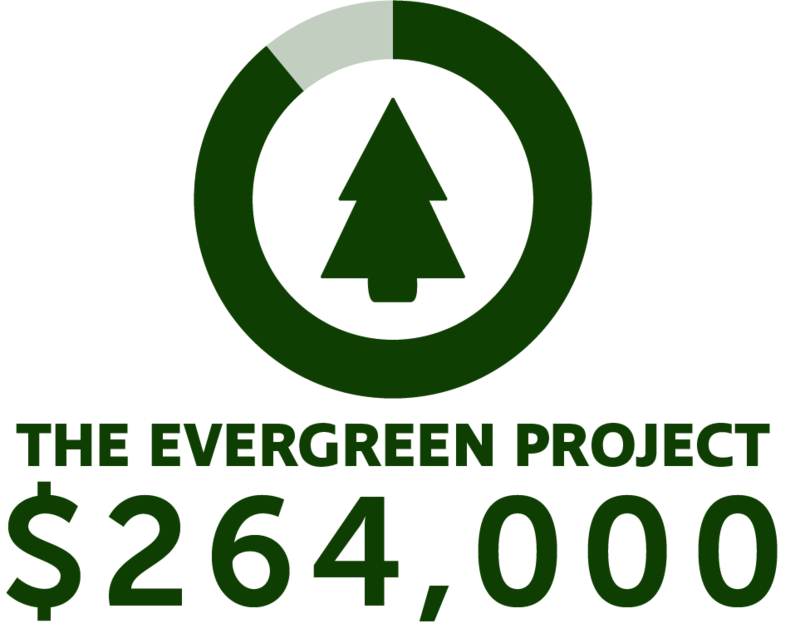 If you are interested in donating, or learning more about the Evergreen Project, head to www.miraclecamp.com/the-evergreen-project/!